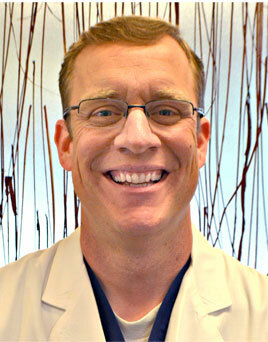 Dr. Scott is an ACMS Fellowship-Trained Mohs Surgeon. Do you know the difference, and why it is important to your skin cancer treatment choice? Idaho Skin Surgery Center is a specialized surgical dermatology practice, dedicated to providing compassionate, efficient, and evidence-based care for patients with skin cancer, and all conditions related to your skin, hair and nails. 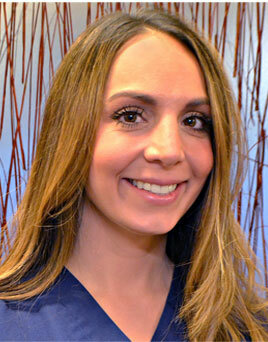 Our office was established by Dr. Jared Scott, a Boise native and Yale Fellowship-Trained Dermatologist in Mohs Micrographic Surgery, who is experienced in treating skin cancers with the best available and precise surgical modalities. In addition to addressing your skin concerns, Dr. Scott also has an interest in nail disease and nail surgery, as well as scar revisions and the care of immunosuppressed patients at high-risk for skin cancer, such as organ transplant recipients. Idaho Skin Surgery Center will offer FREE skin cancer screening clinics on the 2nd Tuesday of January, May and September. 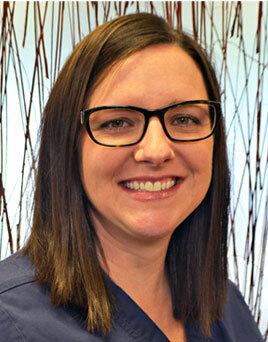 Dr. Scott is a Fellowship-Trained Mohs Surgeon. It offers the highest potential rate of cure for skin cancer.